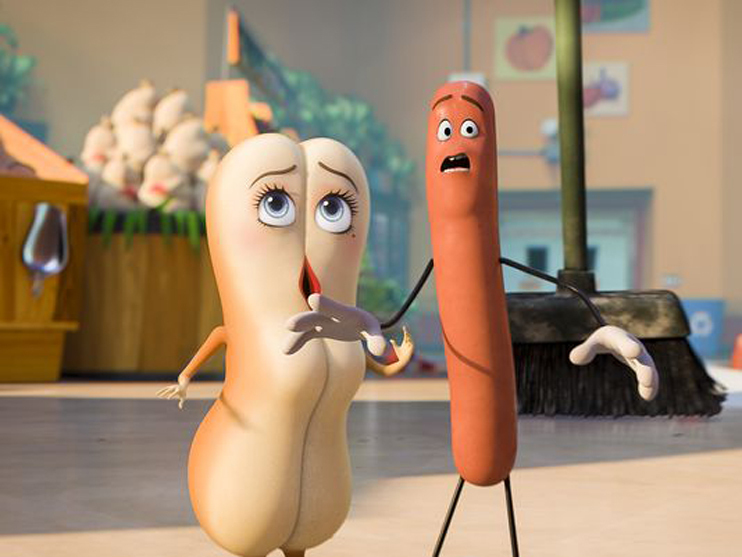 Home / ANIMATED FILMS / CELEBRITY NEWS / COMEDY / Seth Rogen Pranks Grocery Shoppers for "Sausage Party"
A special effects team set up a few different animatronic foods in a real New York grocery store and Seth Rogen made them talk live from another room. The initial shock of people realizing they’re seeing talking food is funny in itself, but then the conversations they have with the food in question are even better. “Sausage Party” is about one sausage leading a group of supermarket products on a quest to discover the truth about their existence and what really happens when they become chosen to leave the grocery store. 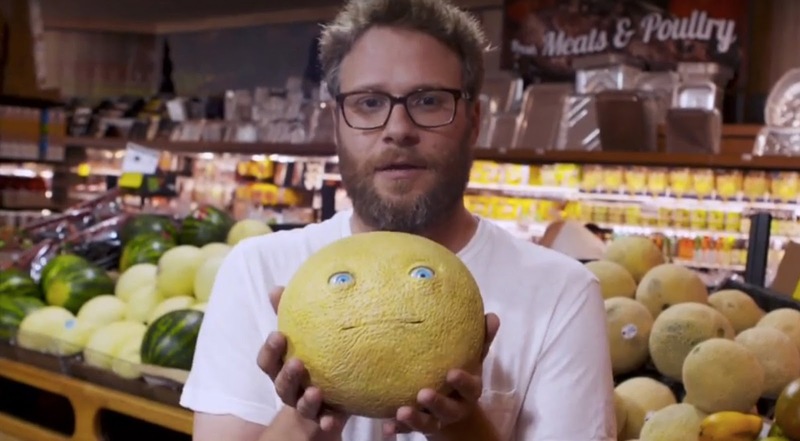 The film features the vocal talents of a who’s who of today’s comedy stars – Michael Cera, James Franco, Salma Hayek, Jonah Hill, Nick Kroll, David Krumholtz, Danny McBride, Edward Norton, Seth Rogen, Paul Rudd, and Kristen Wiig. 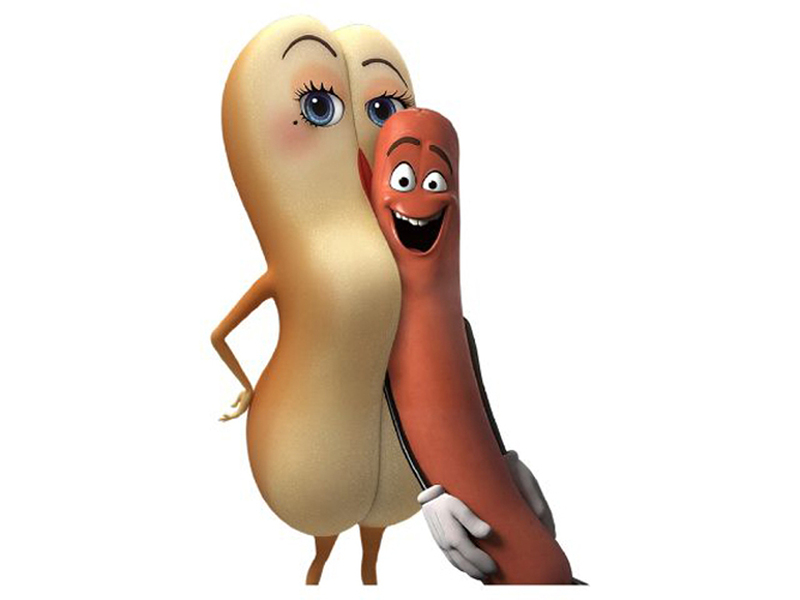 “Sausage Party” is distributed by Columbia Pictures, local office of Sony Pictures Releasing International.